FOR THE MOST UP-TO-DATE SCHEDULE CHECK BELOW! SCHEDULES ARE TENTATIVE AND SUBJECT TO CHANGE SO PLEASE CHECK BACK OFTEN! 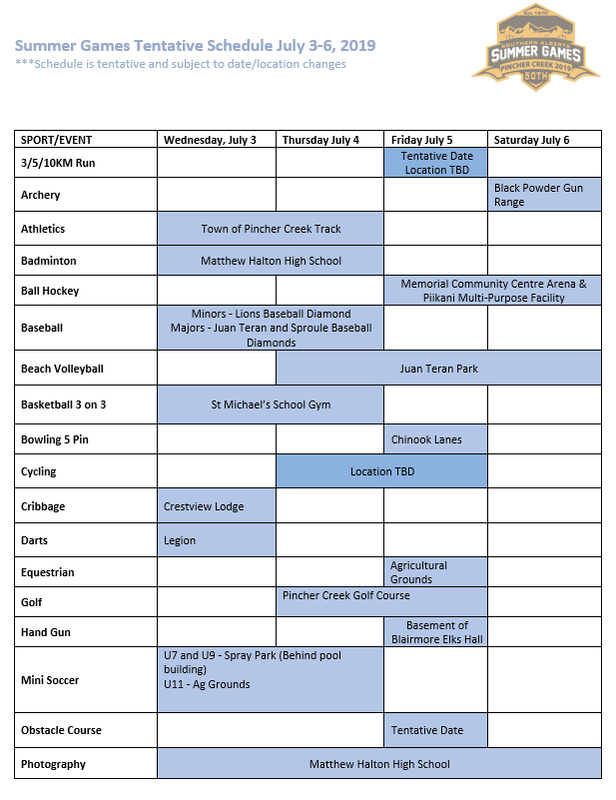 Specific 2019 Sport Schedules will by updated by end of June 2019.